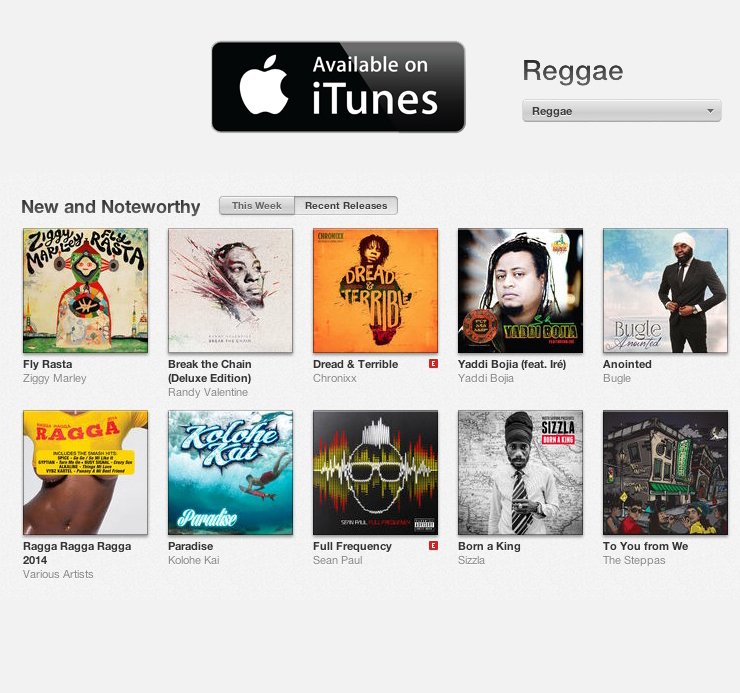 Today, the first day it featured, Itunes added my new CD to “New and Noteworthy” page. This is a coveted space for big label releases and it is such a fulfilling feeling to find my CD between giants like Ziggy Marley, Sean Paul and Sizzla. It was such a honor and a testament to Ire Taylors and other musicians who worked hard in the project and others, like you, that supported this CD to be where it is today. Thank you! !